Is a chronically blocked nose making you snore? 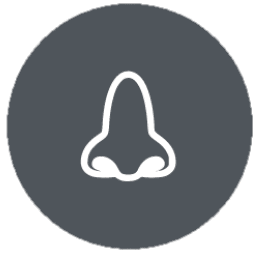 Internal nasal dilators are a cheap and effective way to open a congested nose. They are non-medicated so have no nasty side effects and can be used by anyone. They provide instantaneous relief, are non-invasive and don’t become less effective with prolonged use. 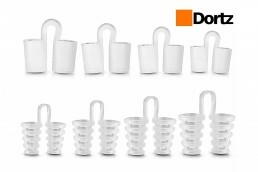 Two different types – this set contains dilators with harder plastic material and softer material to suit different noses and different preferences. Four different sizes – get the perfect fit by choosing one of four sizes designed to fit all noses. 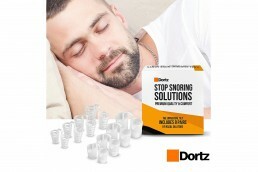 High quality materials – FDA approved and BPA free, sleep in the knowledge that these dilators are odor-free and safe. Storage case – keep dilators safe and clean in the handy storage case which is perfect for travel.